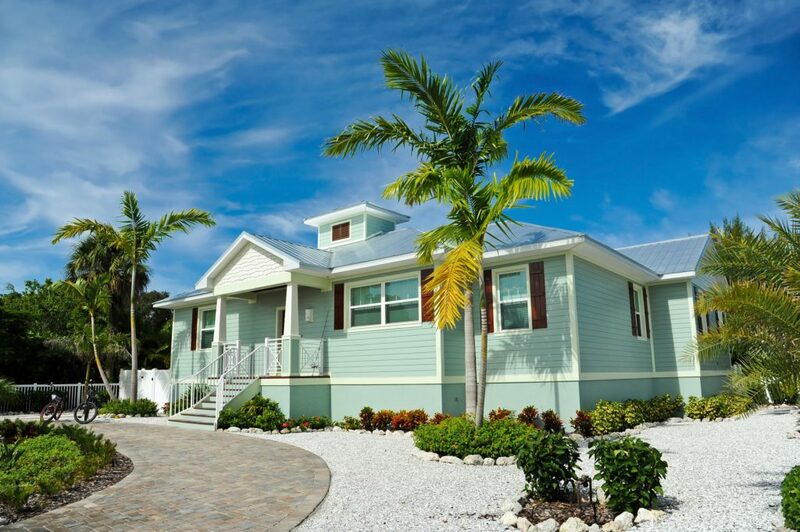 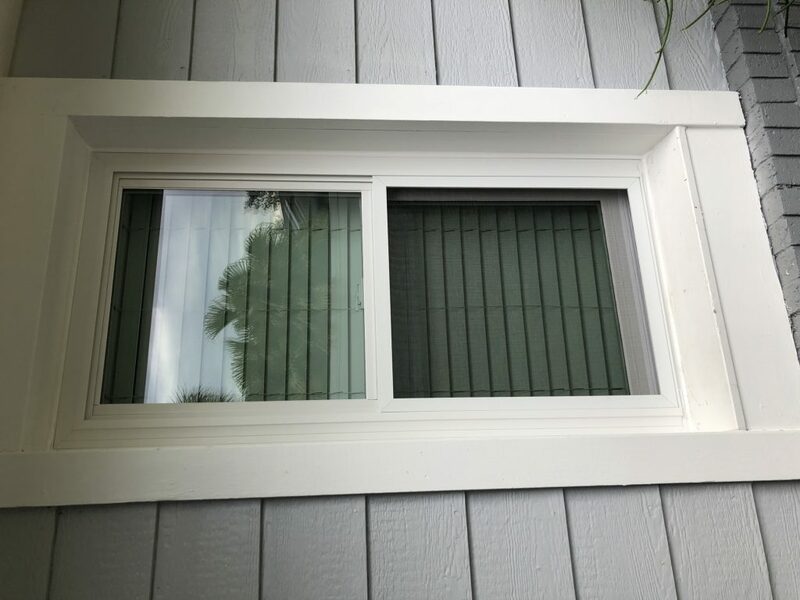 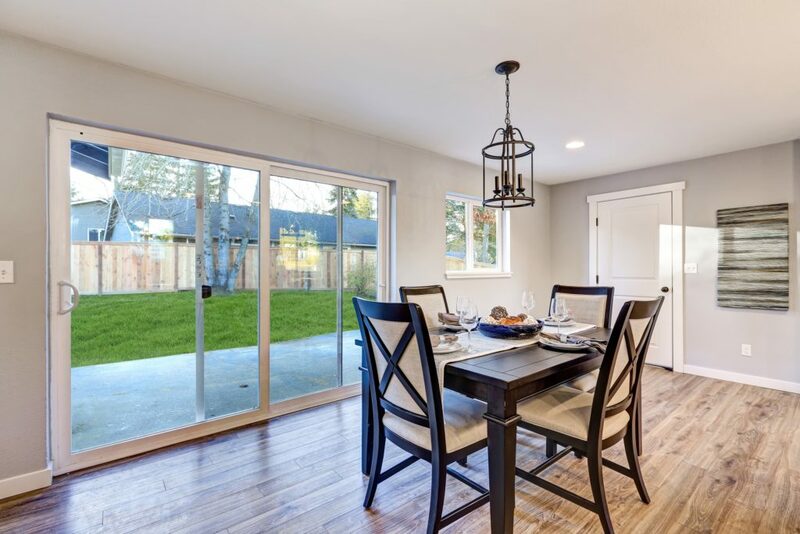 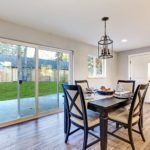 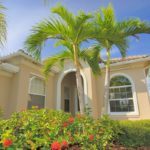 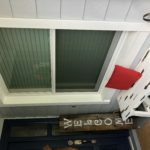 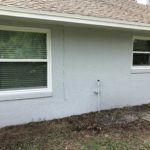 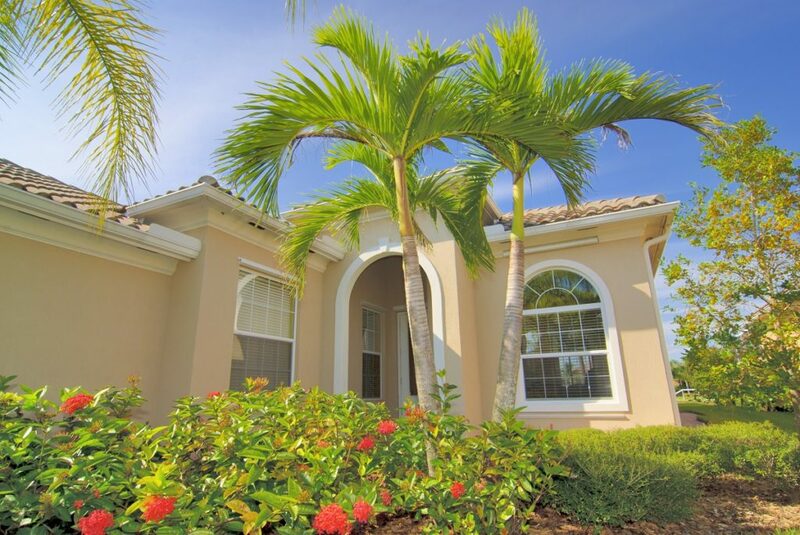 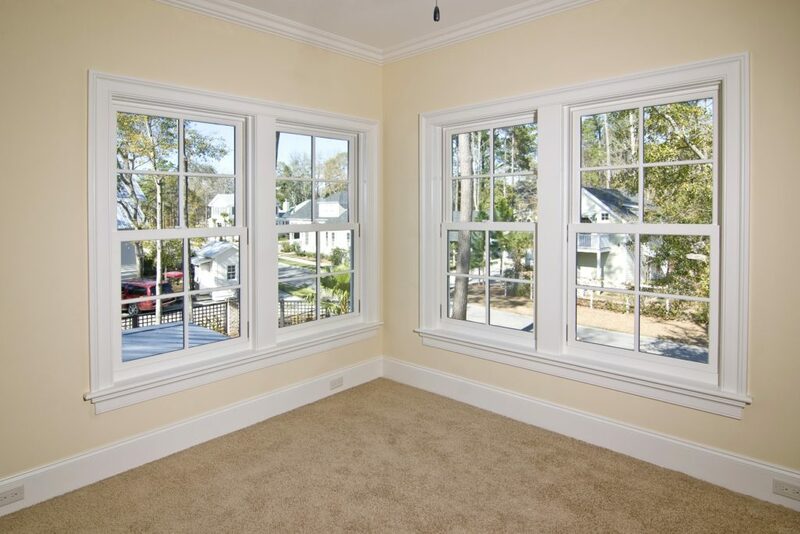 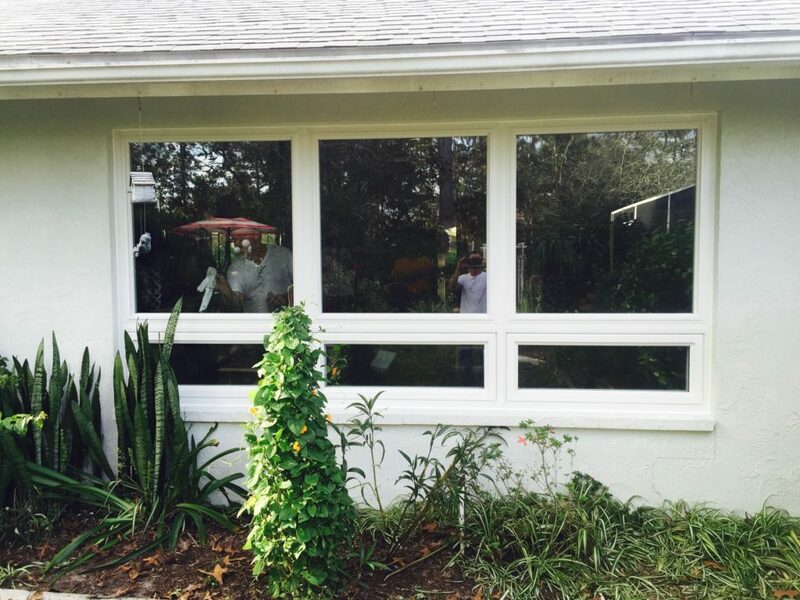 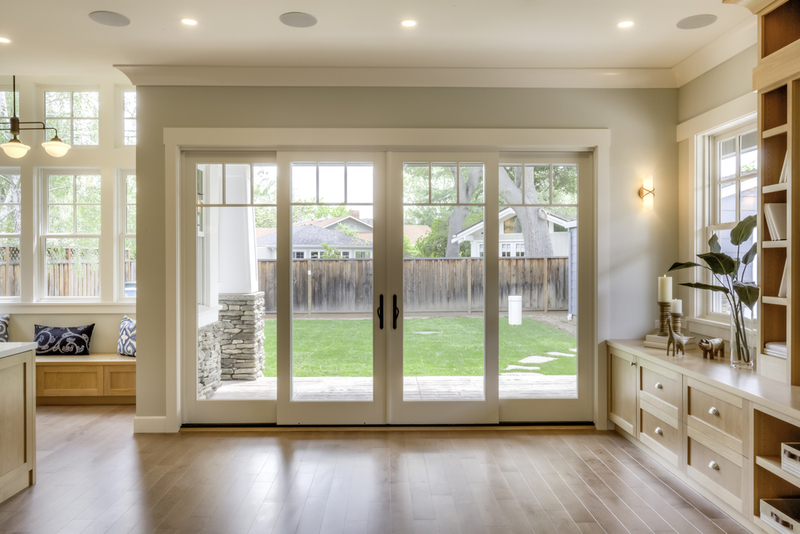 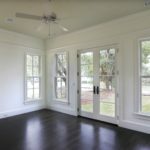 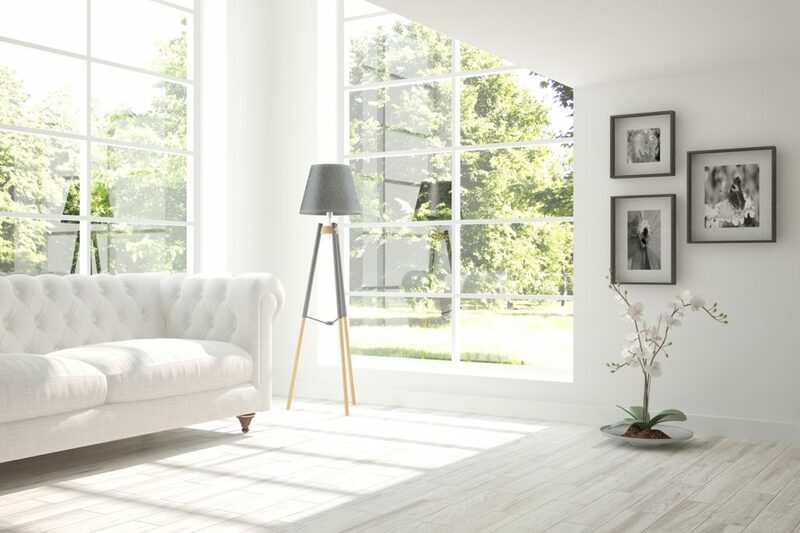 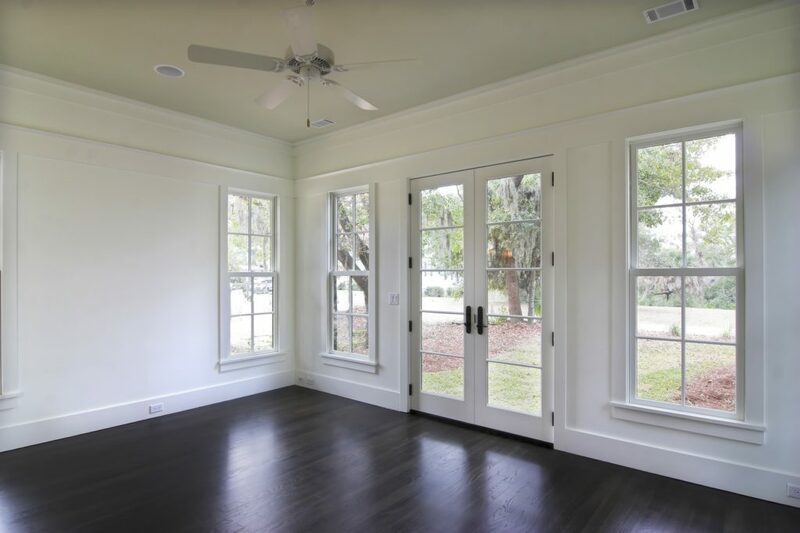 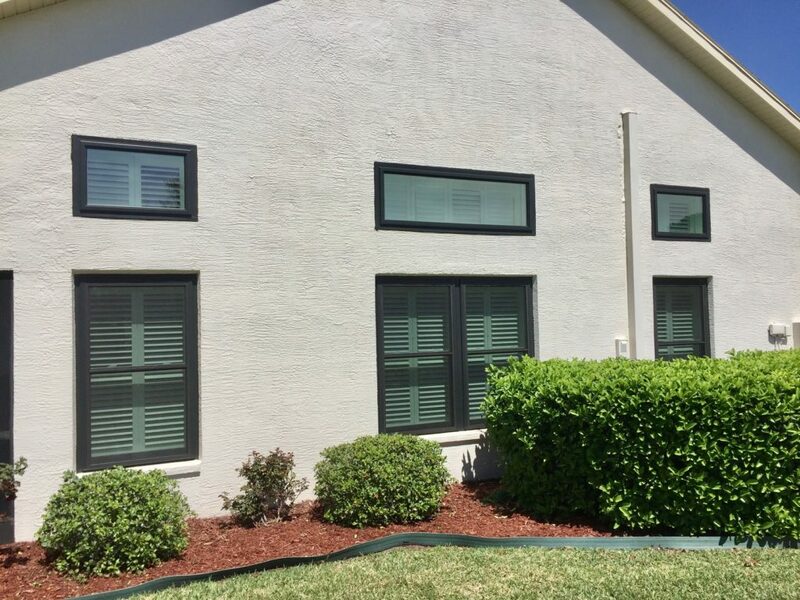 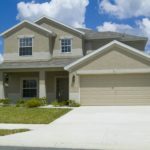 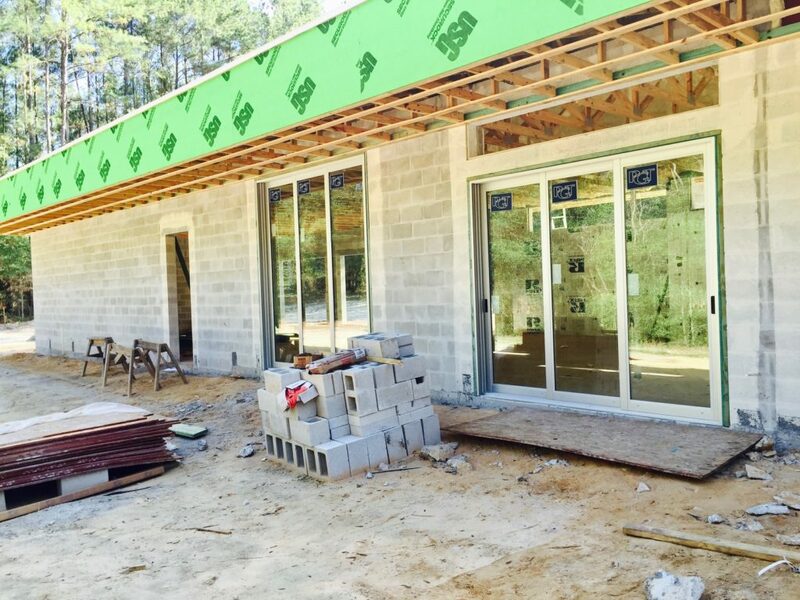 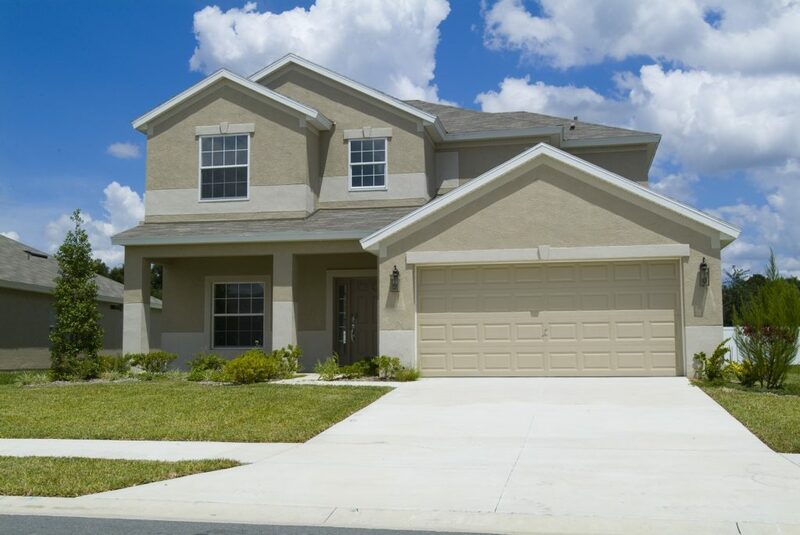 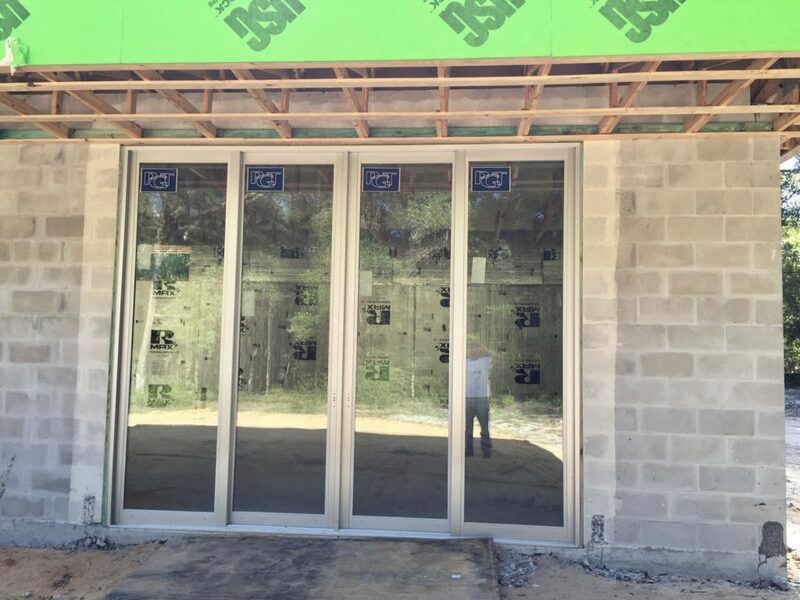 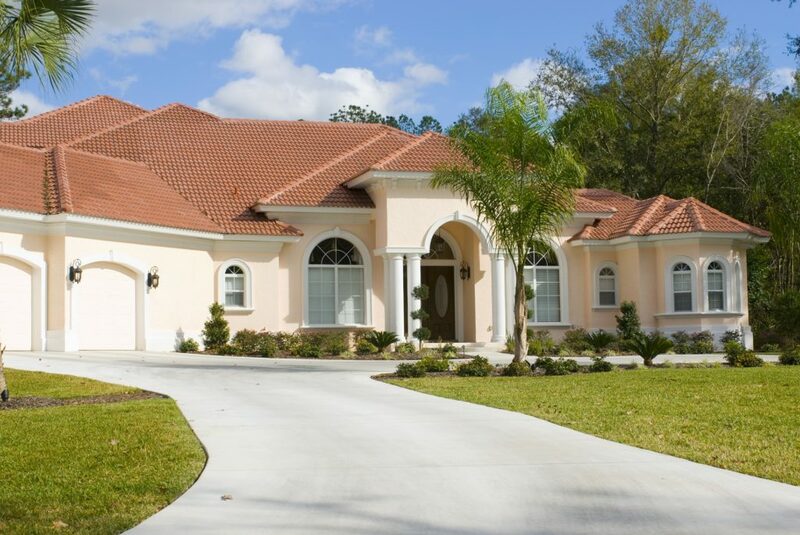 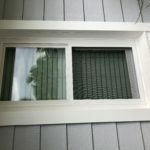 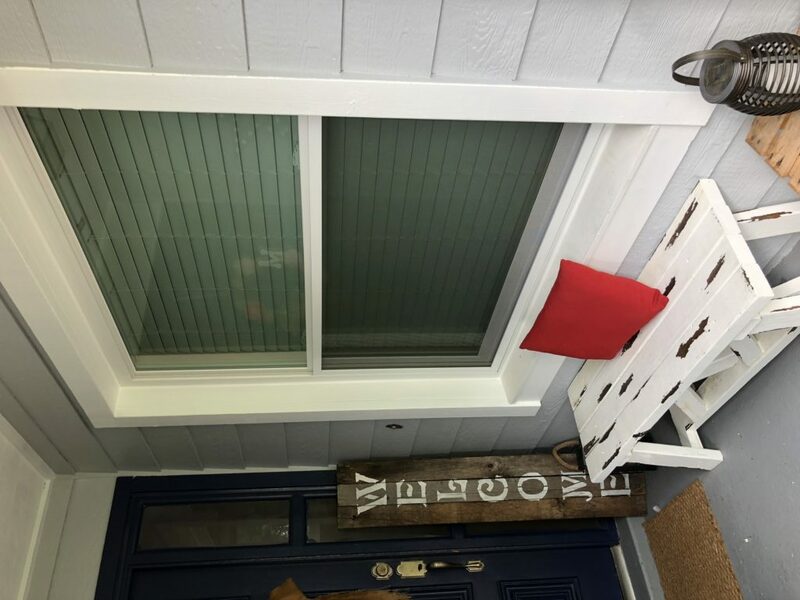 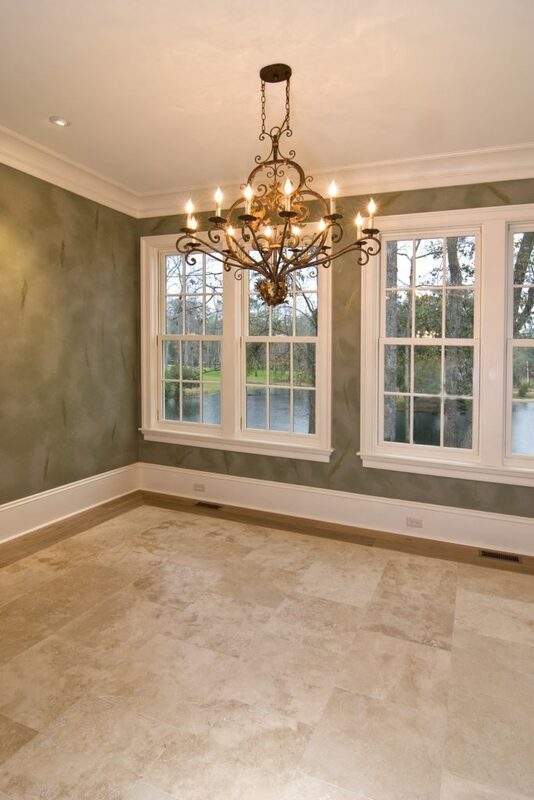 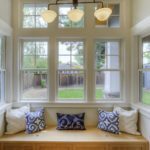 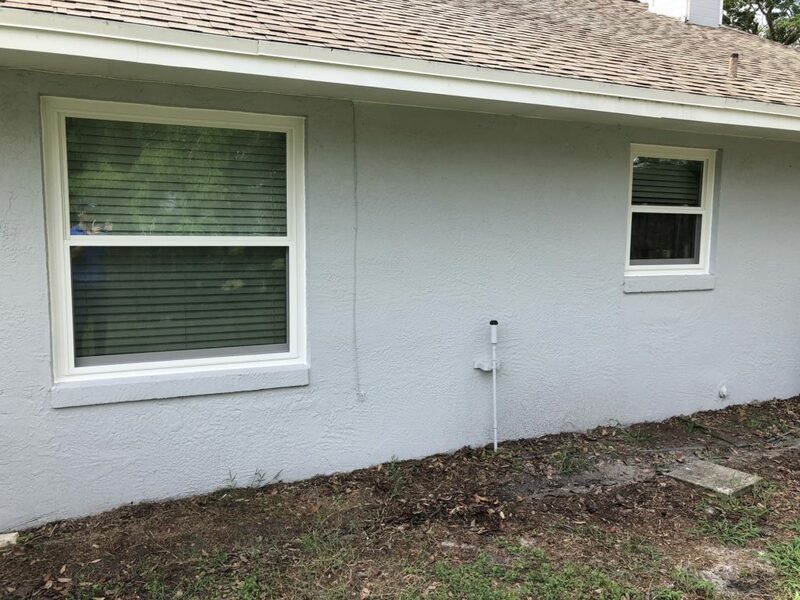 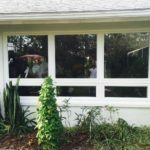 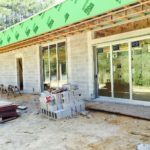 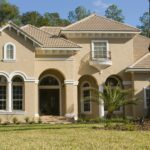 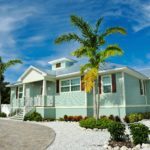 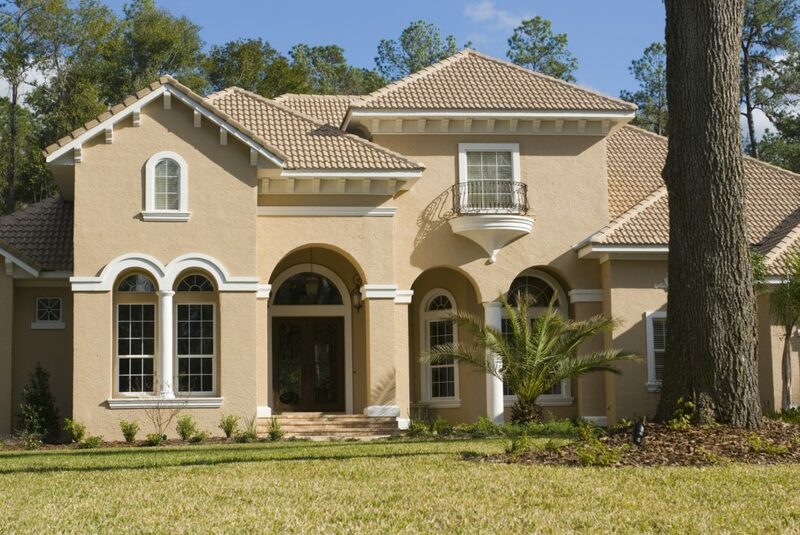 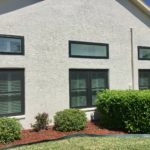 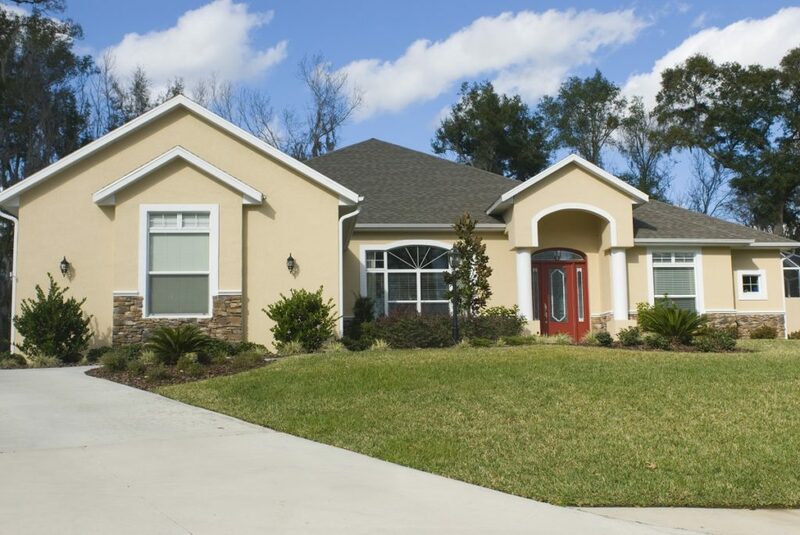 Central Florida Windows & Doors, is a company of dedicated people working together to provide you, our customers, with the finest products and the latest cutting-edge technology in our field. 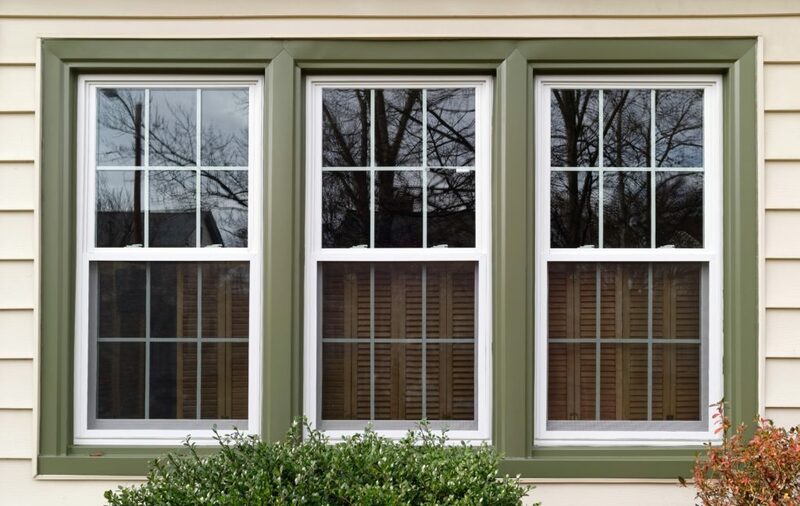 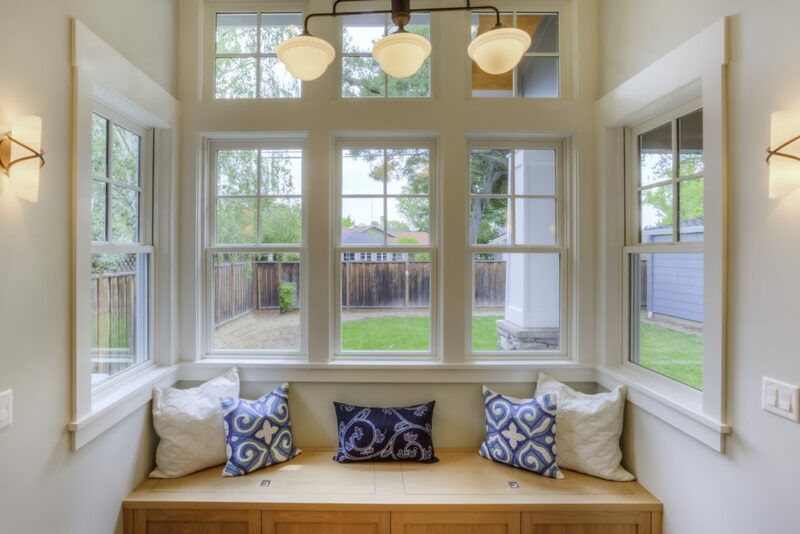 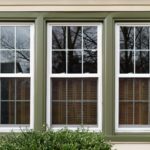 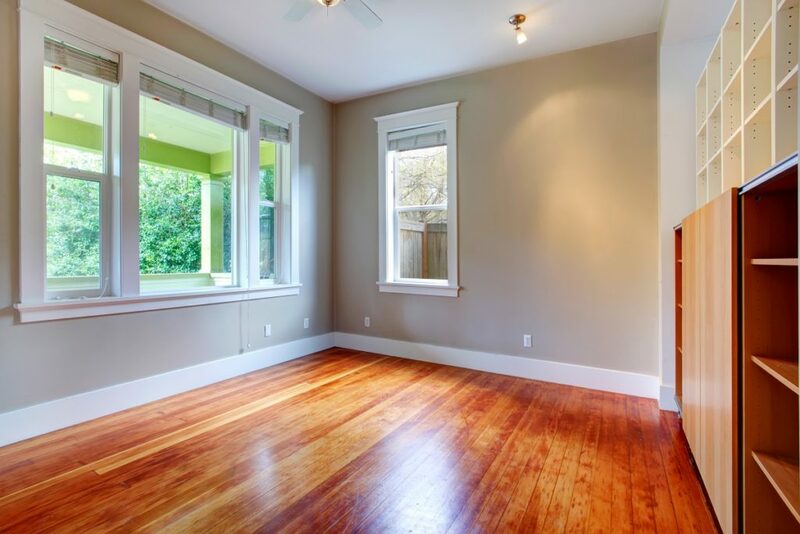 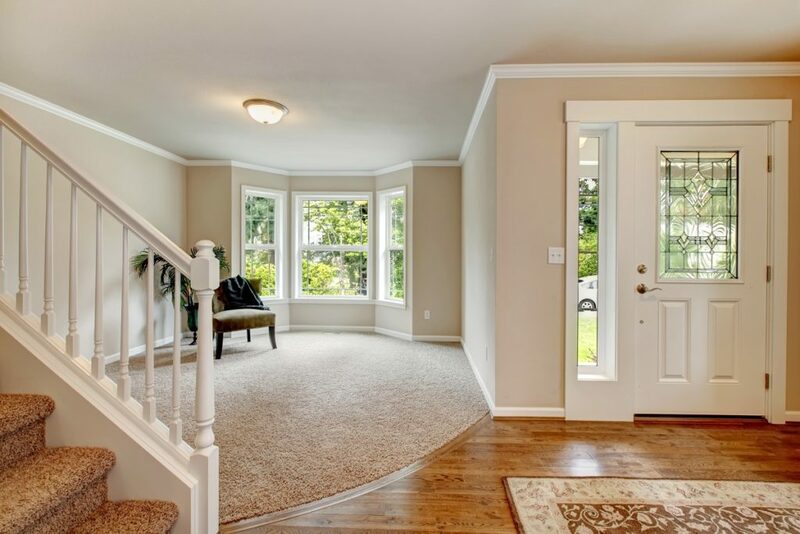 Our staff is trained to help you select the type of windows and doors you need. 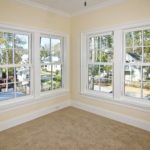 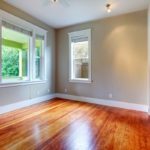 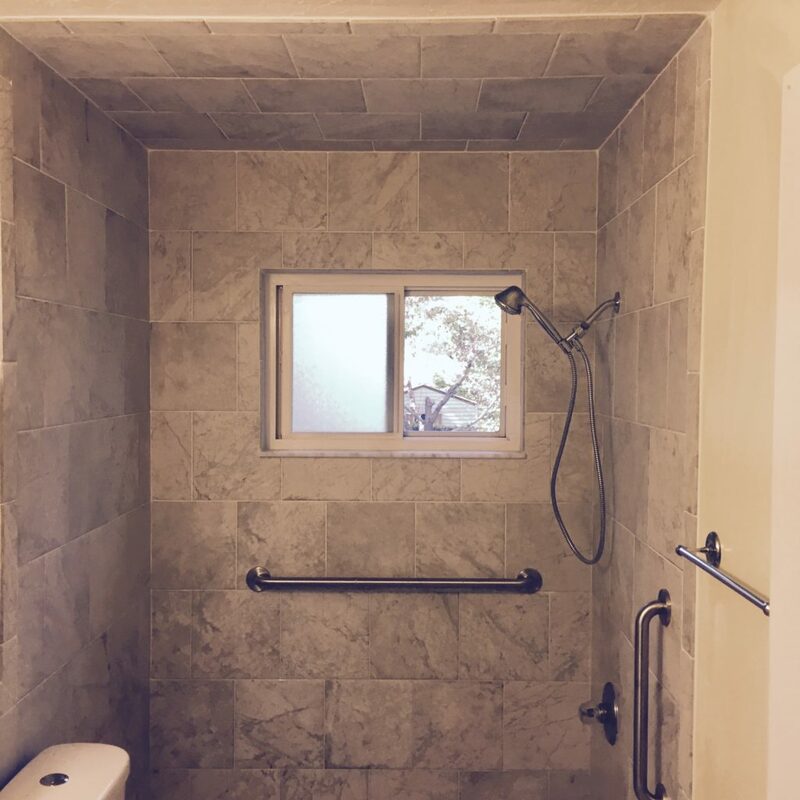 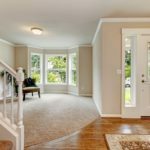 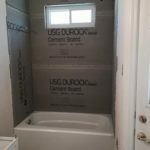 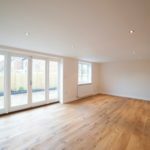 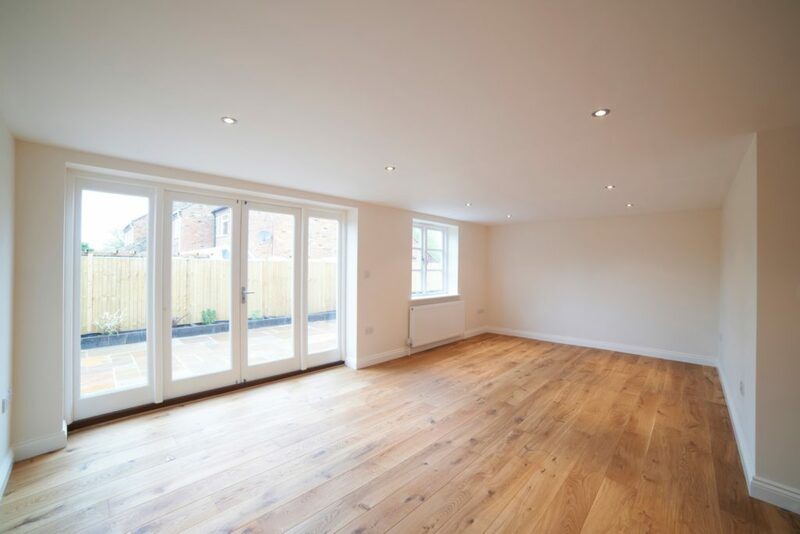 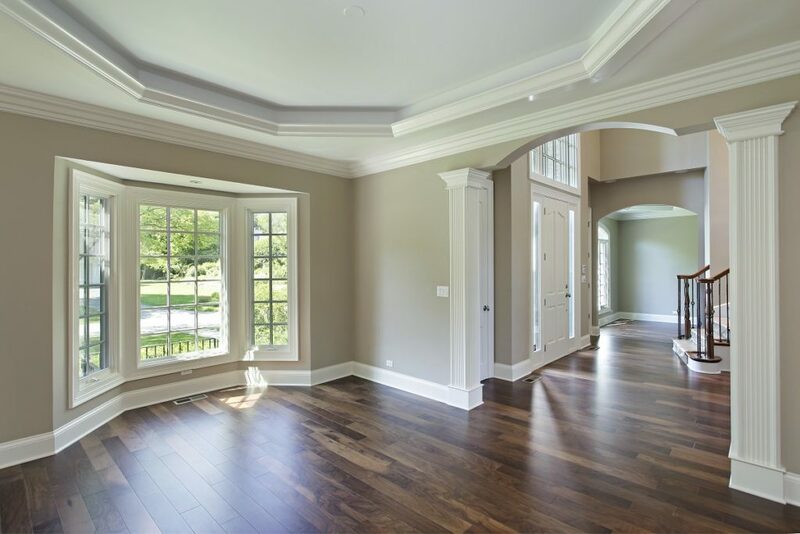 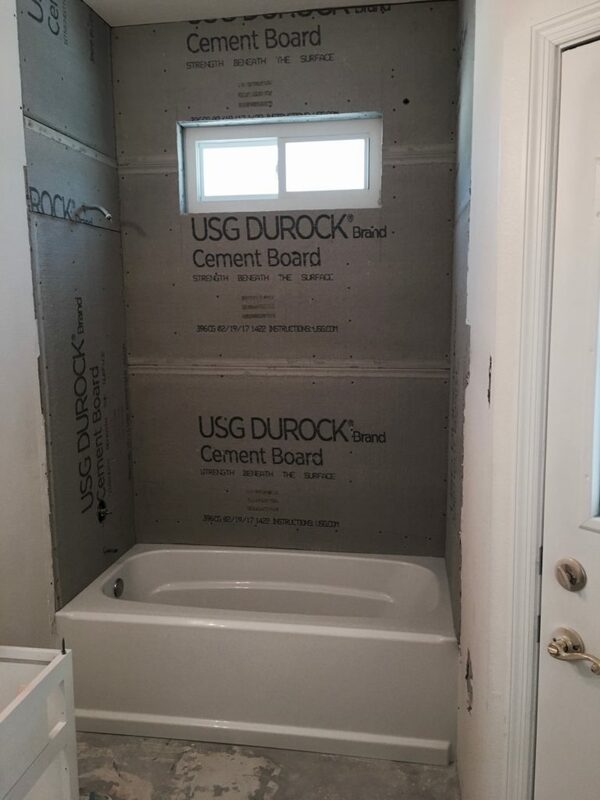 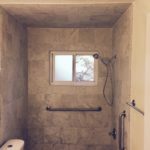 We are a licensed and insured company with 20+ years of experience, our proven quality workmanship have continually set us apart from the competition.